Liquid vitamins. FEEL THe DIFFERENCE. Feel the difference. Within minutes, our liquid vitamins enter the bloodstream and begin fueling your mind and body for superior mental and physical energy and health. No stomachache. No stimulants. 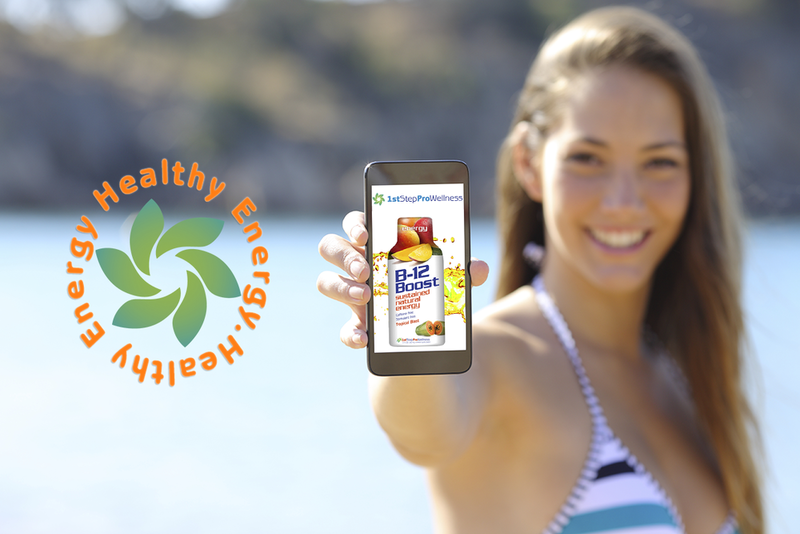 Simply vitamins in delicious fruit flavors that taste as powerful as you'll feel.